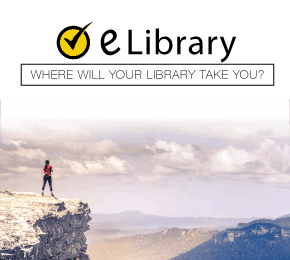 This is a resource to support you as you get ready to take the Praxis II Fundamental Subjects: Content Knowledge (5511) exam. In this article you’ll learn details around registration, reminders for the day of your test, content that will be assessed on the exam, and more. The Praxis II Fundamental Subjects: Content Knowledge (5511) exam looks at broad areas of knowledge, and assesses your skills and knowledge that may be separate from your educational specialty. As a result, the test will take a relatively broad approach to subject matter covered. The cost for the test is $120 payable at registration. Acceptable forms of payment include a check from a U.S. bank, money order, PayPal™, eCheck, VISA®, Discover®, JCB®, American Express® or MasterCard®. You’ll have two hours to take the test. Format/Number of Questions: This is a computer-based test consisting of 120 select-response questions. Category 1: English Language Arts (25% with About 30 Questions) — This section of the exam focuses on literary section meanings, purposes and themes, relationships between written elements and the whole, cross-cultural, cultural and historic contexts and literary text comparisons. It also reviews literary effects and methods, including point of view, characters, mood, tone and setting, as well as figurative language. It also reviews general communication and reading knowledge, such as identifying ideas and text summaries/paraphrases, along with word meaning, text organization, opinion versus fact, conclusions and inferences, writing purposes, language adjustments by audience and writing and revision strategies. Category 2: Mathematics (25% with About 30 Questions) — Reviews math concepts needed for teaching and real-life scenarios, including budgeting field trips, calculating grades and applying statistical concepts. 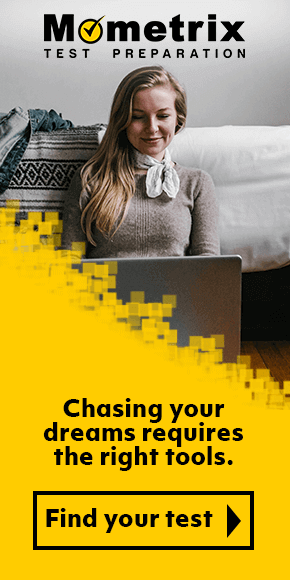 Also looks at personal situations such as home finances and taxes. The math section also covers other concepts, such as weather data. In general, you can expect this section to touch on number usage, basic algebra, measurement, geometry, probability and data analysis. Category 3: Citizenship and Social Science (25% with About 30 Questions) —Assesses historic change and continuity, including chronological thinking and use of historic data tools such as maps and graphs, plus historic documents, understanding varying points of view, historic artifact significance, individuals of specific groups and individuals and historic cause-and-effect relationships. Also looks at geographic regions, places and people, government and civics, along with economic choice and scarcity. Category 4: Science (25% with About 30 Questions) — This section includes a review of science history and nature, including understanding common data gathering tools and methods, using science in problem solving, reviewing important contributions through time and interpreting data and drawing conclusions. Science fundamentals are also covered, including basic physics, energy principles, ecosystems, population trends, earth and space science concepts, plus the role of science and technology is shaping the world around us. The score needed to pass varies by association, institution, and state. Each entity sets their own passing score thresholds. Learn more at www.ets.org/praxis/states. There are other materials available to you as you prepare for success through Mometrix Academy. For a fee, you can use the valuable Praxis Study Guide, including videos and other exam preparation details. Plus you can practice your knowledge recall with a set of study flashcards. Mometrix Academy is a completely free resource provided by Mometrix Test Preparation. 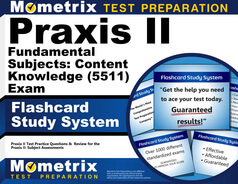 If you find benefit from our efforts here, check out our premium quality Praxis II Fundamental Subjects: Content Knowledge (5511) study guide to take your studying to the next level. 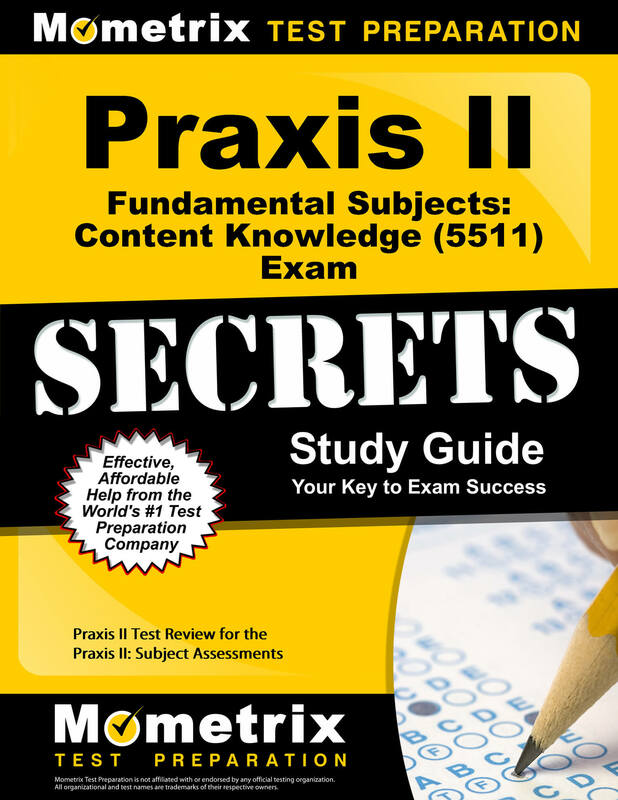 Just click the Praxis II Fundamental Subjects: Content Knowledge (5511) study guide link below. Your purchase also helps us make even more great, free content for test-takers.